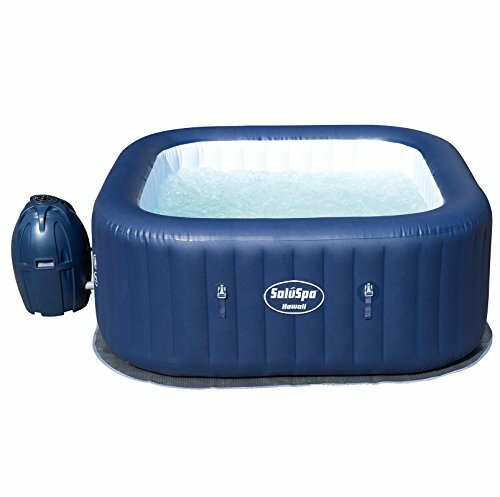 If you are wanting to have an Inflatable Hot Tub because you don’t want to pay the cost for a permanent Jacuzzi or hot tub then have we got some solutions for you. 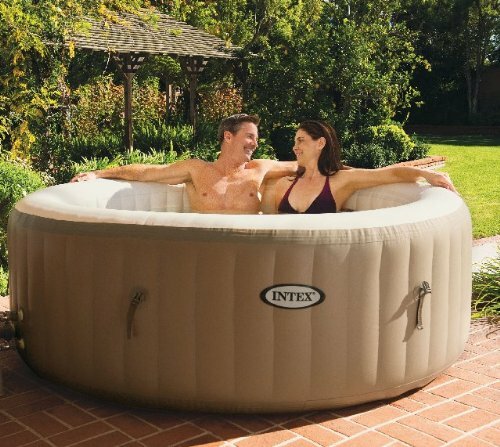 You can take them on vacations, or you can enjoy them at your home and then easily drain and carry away your inflatable hot tub whenever you want. 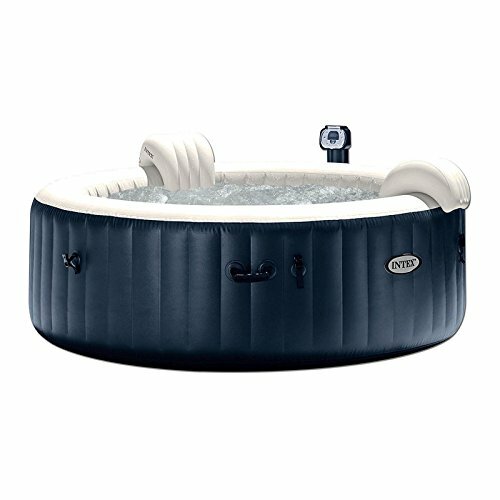 Relax and enjoy the warmth of your hot tub, let the bubbles and jets that will flow all over your body. 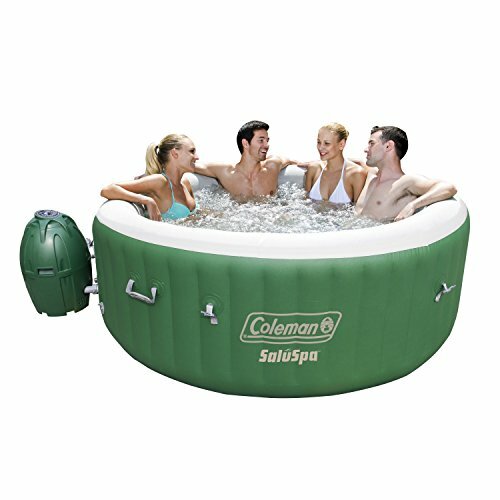 What better way to spend your time relaxing in your inflatable hot tub. 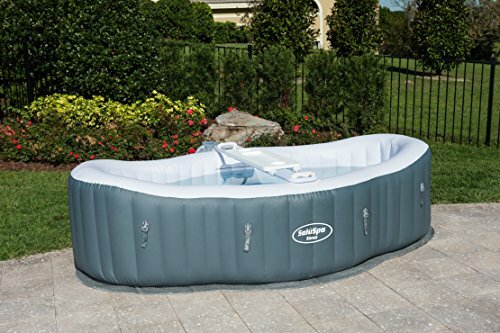 Please see below the several different types of hot tubs to choose from. If you are an Amazon Prime member, in most cases shipping is free!